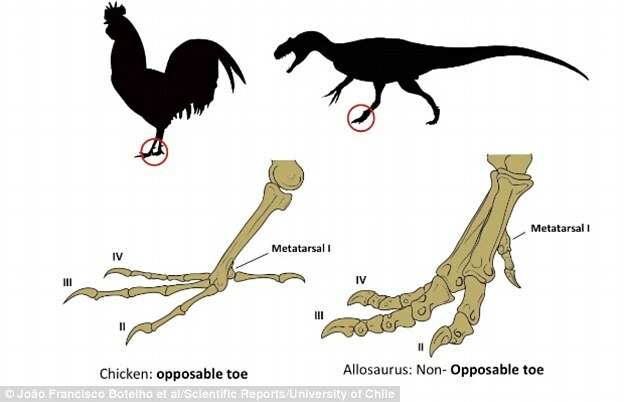 For the first time in the world, scientists have managed to grow a dinosaur feet in the chick embryo. The work of the scientists in Chile is featured in the latest issue of the journal Evolution. 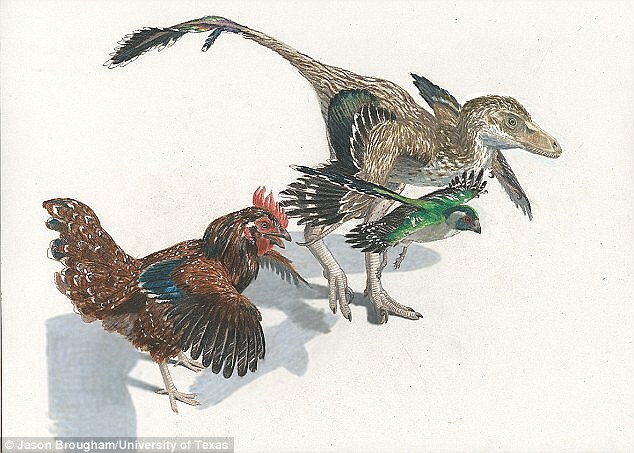 Bird species in the world are believed by scientists to be a descendant or the result of the evolution of dinosaurs. The experiment is itself one goal to prove that theory. "These experiments focus on one feature, to test specific hypotheses," said Alexander Vargas of the University of Chile as quoted by Discovery News. Vargas and his team wanted to know how the leg bone in modern birds species evolved. In dinosaur, the bone called fibula, shaped like a tube and extending to the ankles. While in modern birds, the fibula loses its lower end and become shorter. The bird fibula connected to the shinbone (fibia). Shinbone is connected directly to the claw. Previously, scientists have known that when embryonic, the bird fibula similar to the structure of the dinosaur feet but then changes as it grows. In his experiments, Vargas intervened growth in chicken embryos. 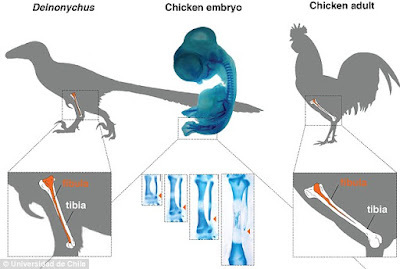 They inhibit the growth of a gene called Indian Hedgehog (IHH), which causes the chick embryo has a dinosaur feet. The embryos were not expected to hatch out of the egg, but will be used by scientists to study biological processes behind changes in foot structure on the modern birds species.